RBA ID will remain same for the year 2019-20, but the fresh registration of players will be done for the year 2019-20. (i.e. 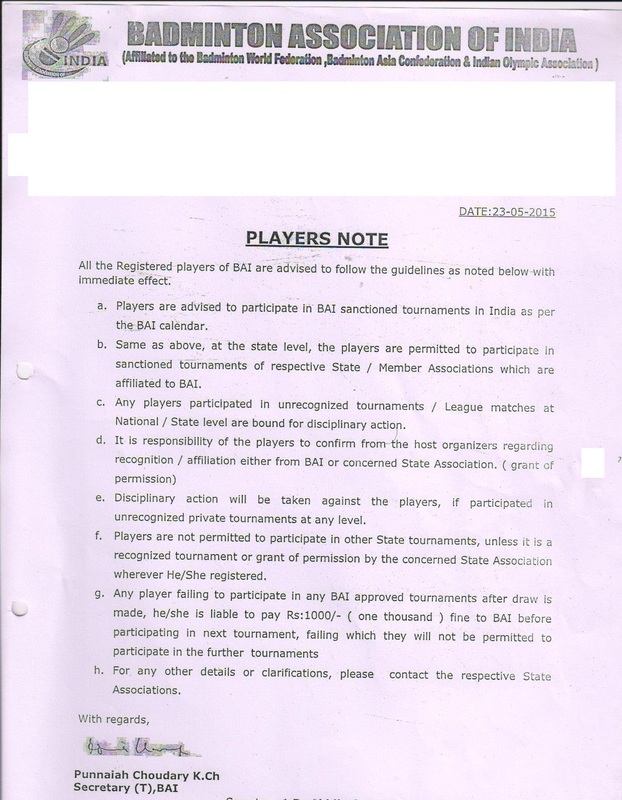 if X player was getting RBA ID in the year 2018-19 than he/she is eligible to participate on same RBA ID but he/she will required to done registration for participation in the RBA tournaments for the year 2019-20.